Need a Land Surveyor in East Moline IL? Well, you need to get in touch with the experts at Austin Engineering. 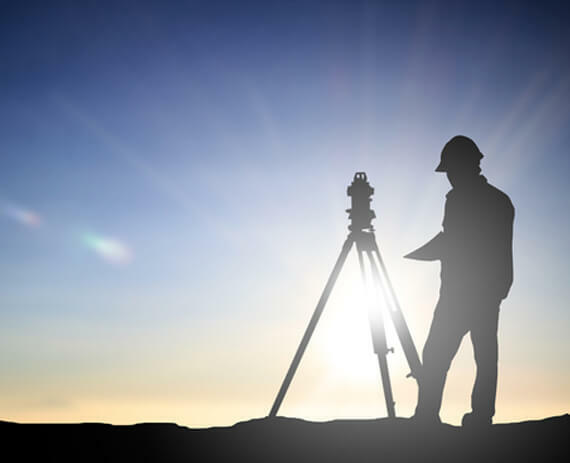 We offer complete land surveying services, from GPS surveys and construction staking to lot surveys and condominium plats. Consequently, our team has worked on a variety of applications, ranging from commercial buildings and condos to bridges and airports. As land surveyors, we update boundary lines, prepare sites for construction and take precise measurements. We also provide data relating to the contour and shape of the Earth’s surface to aid in construction, mapmaking and engineering projects. Not only do these services determine where buildings or roads should be placed, they help settle property line disputes and establish a legal record of official property lines. So, if you need a land surveyor in East Moline IL, choose Austin Engineering for proven results. Licensed in Illinois, Iowa and many surrounding states, our company has been doing this for nearly eight decades. Thus, we work with many entities on a daily basis, including public and private clients, architects and fellow engineers. Our team works in all environments for all types of companies, utilizing the latest in technological advances, including GPS equipment. 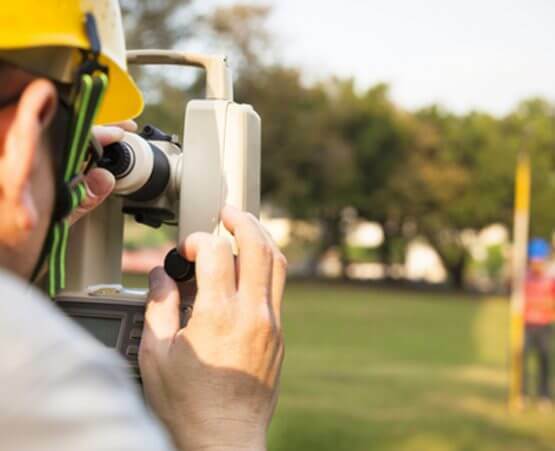 In conclusion, if you require the assistance of a land surveyor in East Moline IL, please contact Austin Engineering at 563-207-4605 for a quote for service or complete our online form.